Use the Weight Watchers points or Beef O Brady's nutrition information before you eat at this restaurant. Knowing the nutritional or points values in the foods you eat will help you keep within your daily allowance to help you lose weight. For the WW members, you have 3 columns of points to select from. These include the new SmartPoints, the plus values and original points plan. Be sure to use the values that match the weight loss program you are following. 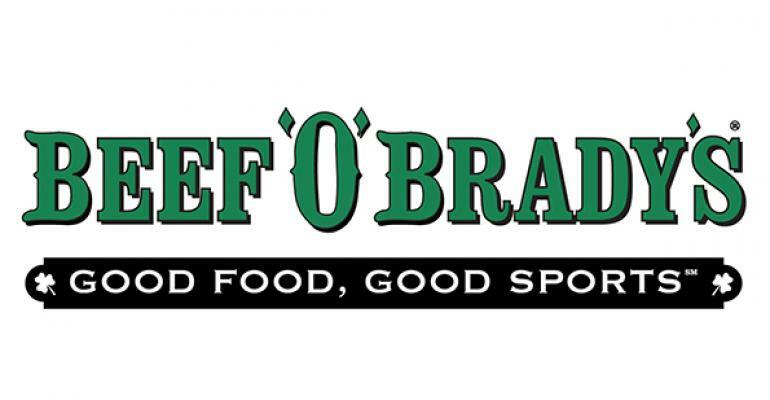 If you are simply tracking nutrition information, then you can use the Beef O Bradys nutritional information below. You will find calories, total fat, saturated fat, dietary fiber, protein, carbohydrates and sugar. Whatever your diet plan tracks, you are sure to find it on this page. Note: Starters do not include sauces, condiments, etc. Salads do not include dressing. Entrees do not include sauces or sides. If you are a WW member, then this is the tool for you. Download this free spreadsheet to track food points, activity points and your allowances. Adding exercise to any diet can help you reach your weight loss goals quicker. This is just one of the many benefits to exercise. Get control of your hunger and curb your appetite. Use these tips to keep your hunger under control.